Prince Charles Camilla latest news job ad: Here are their demands. 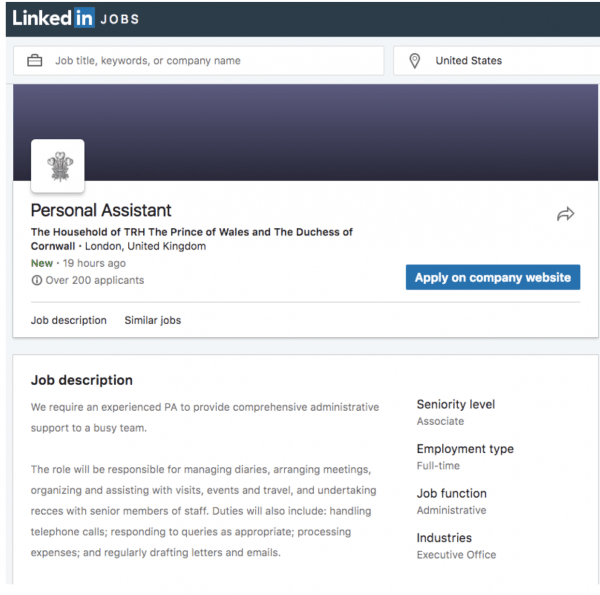 "I applied for a job with the royals and here's why I didn't get it." 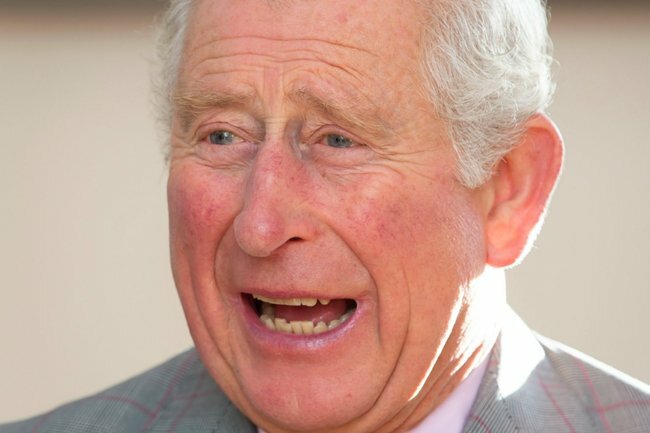 As a staunch republican, who refused to watch the royal wedding but somehow saw every minute of it, I applied for a job at The Royal Household, specifically as a Personal Assistant for Prince Charles and Camilla Parker Bowles and somehow they rejected me. 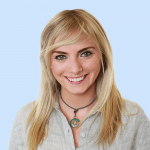 Do I have a VISA to work in the UK? No. Do I have any qualifications that are relevant to working as a PA? Also no. Do I know how to draft letters, organise diaries, answer telephone calls, or ‘handle queries’ about God knows what from God knows whom? F*ck. No. “NEW YEAR NEW ME,” I yelled as I wiped chocolate from my chin and cancelled by Pilates class. This would need my undivided attention. 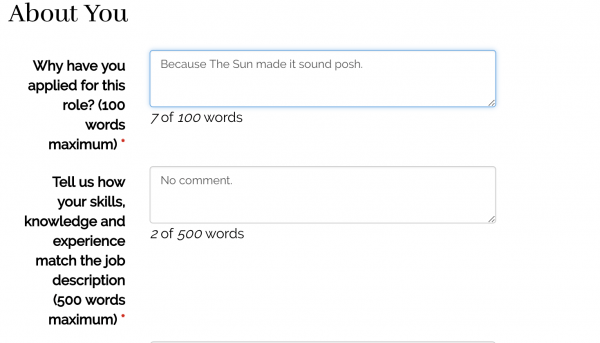 You see, I saw the job ad on The Sun, a place best known for its exciting career opportunities. Oh, yes. I can support a busy team. I didn&apos;t really read the ad. There was no time. 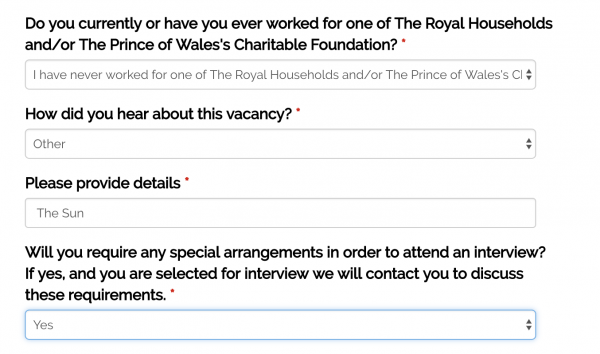 Hundreds had already applied and I&apos;d quite like to work in a palace, so I clicked apply right away and started filling out my details. First they asked if I&apos;d ever worked in The Royal Household before and at least to my memory I hadn&apos;t, so I answered honestly. Next, they asked where I&apos;d heard about the vacancy and if I&apos;d need any special arrangements for our interview. I heard about it in the tabloids, Sir. I obviously answered &apos;Yes&apos; to the special requirements given I would need a plane ticket, preferably Business Class, to London, England. And then I would need to take a bus from the airport I&apos;d imagine. I&apos;m also quite sensitive to the cold, so if the room could be set to 24-ish degrees that would be ideal. But then came my favourite part. Choosing a title. 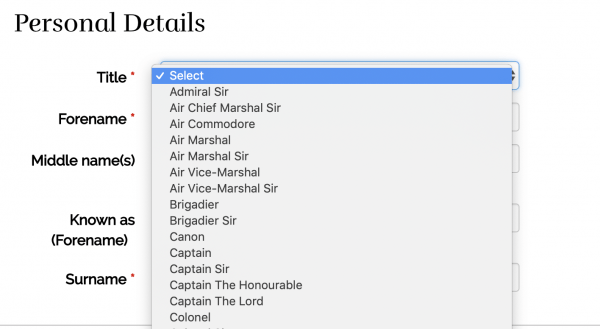 This section took me approximately an hour and a half to fill out as I liked the sound of &apos;Admiral Sir Jessie&apos; but also &apos;Captain The Lord Jessie&apos;, but eventually I settled on one that was a little more... understated. This better be on my name tag, pls. I didn&apos;t understand the &apos;known as (forename)&apos; part so I just remembered a nickname my Nan gave me once when I was nine and went with that. The application then jumped to the subject of salary. I couldn&apos;t find the pound key on my keyboard so just wrote it out in words, like so. Goodness. This whole process was a lot easier than I expected. But then it all went very wrong. You see, there was a declaration. And that declaration stipulated that I had read the job ad. So I went back and did just that. And that&apos;s when I saw the fine print. In the final sentence of the job ad it clearly stated that the candidate needed to be able to keep secrets and one of the primary reasons I wanted to work for the royals was the gossip. There would be so much and it would be so good. And what the f*ck is the point of gossip if you can&apos;t tell anyone about it? No salary, not even one million dollars, would stop The Very Reverend Jessie from telling juicy secrets to everyone who would listen. And thus, to The Royal Household, I politely decline your offer.